The first victim was a local PI of suspect reputation who d been gunned down near the beach at Santa Teresa. The other body was found on the beach six weeks later a homeless man with Kinsey Millhone's name and number written on a slip of paper in his pants pocket. 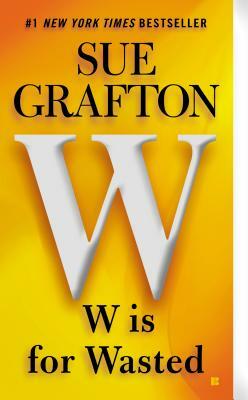 Sue Grafton is the New York Times bestselling author of the Kinsey Millhone novels. AMystery Writers of America Grand Master and a winner of Bouchercon s Lifetime Achievement Award as well as the Crime Writers Association Cartier Diamond DaggerLifetime Achievement Award, she lives in Montecito, California, and Louisville, Kentucky."